Block call and block SMS blocks unwanted calls & texts and protects your privacy. This app blocks unwanted SMS and calls from blacklist and also private numbers which most of time come. 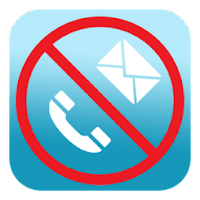 - Enable/Disable notification of blocked calls and SMS.